Lost: The Sequel to Happy Accidents Part 1: AU Jate. 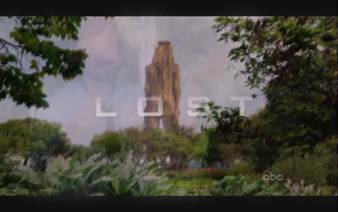 Lost: Charlie knows he needs to be bold and sacrifice himself, but he'd rather grow old with Claire. Lost: March 2009 Contest Submission. Based on the opening credits for the third series of Skins. Watch in high quality or, even better, download! Lost: Locke is trying to escape from Ben... his worst nightmare. Lost: Jack sees himself as a weight on Juliet's shoulders, but can't bring himself to let her go. Lost: March 2009 contest submission.